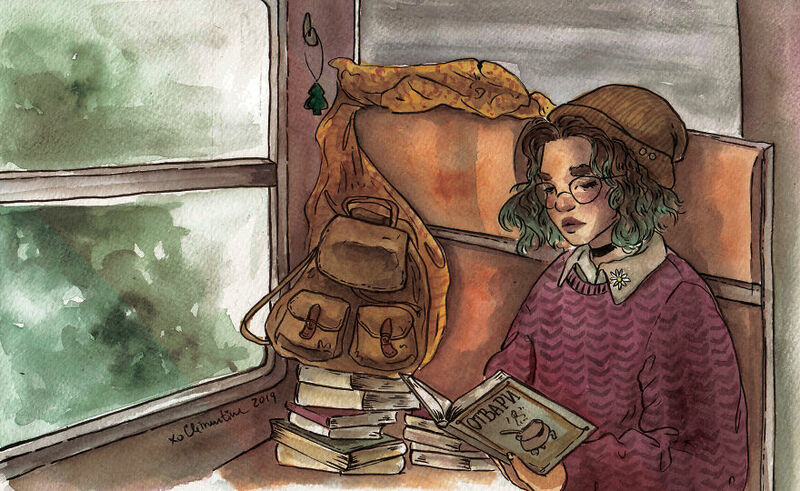 Clementine Petrova is a Bulgarian artist based in London who has recently left her job to become a full-time freelance illustrator. 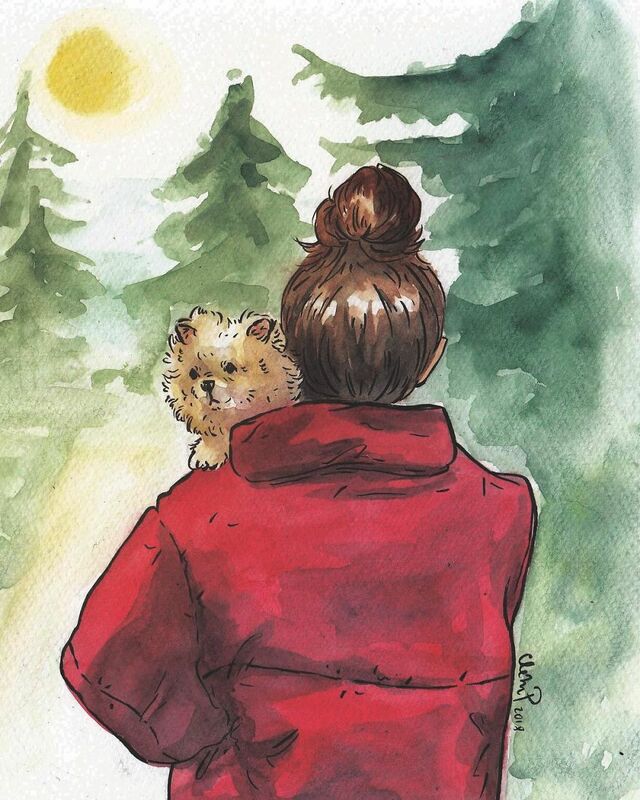 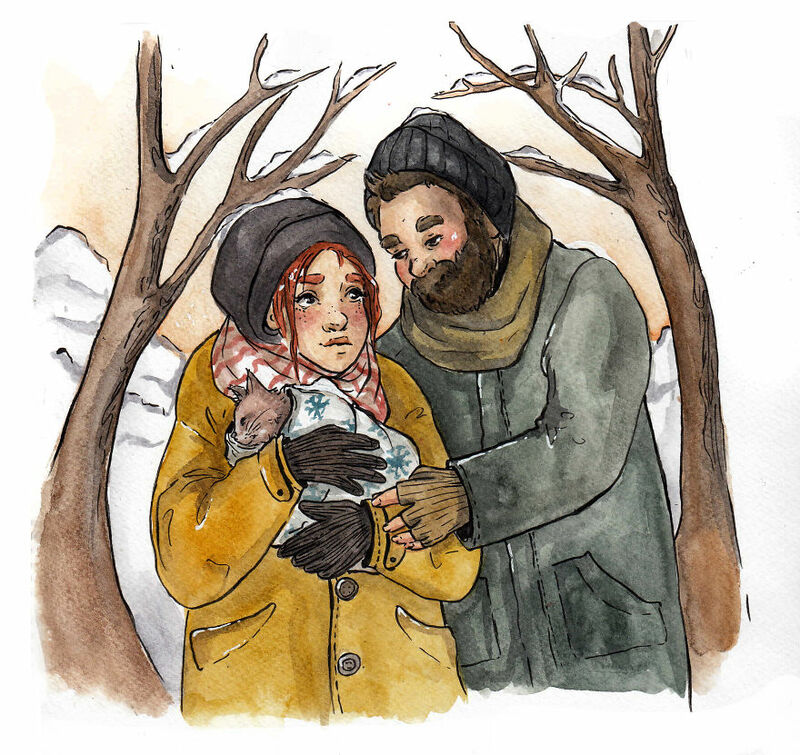 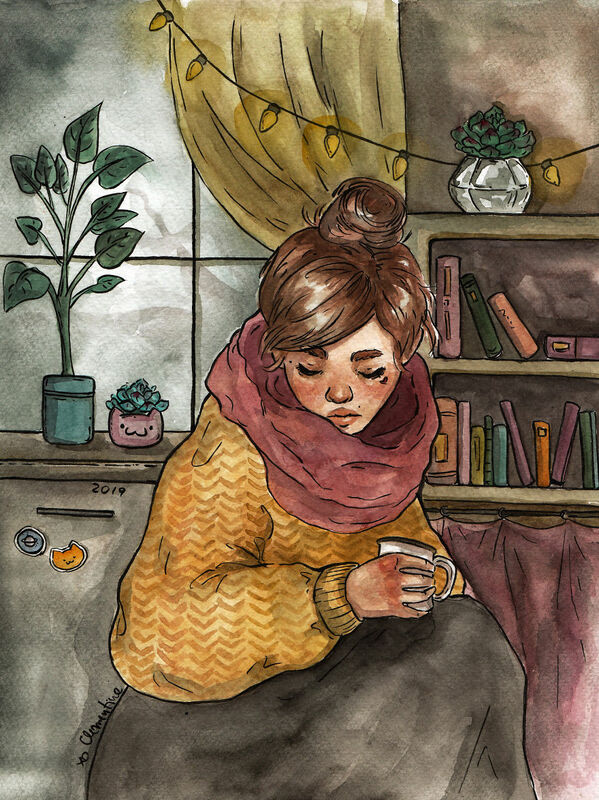 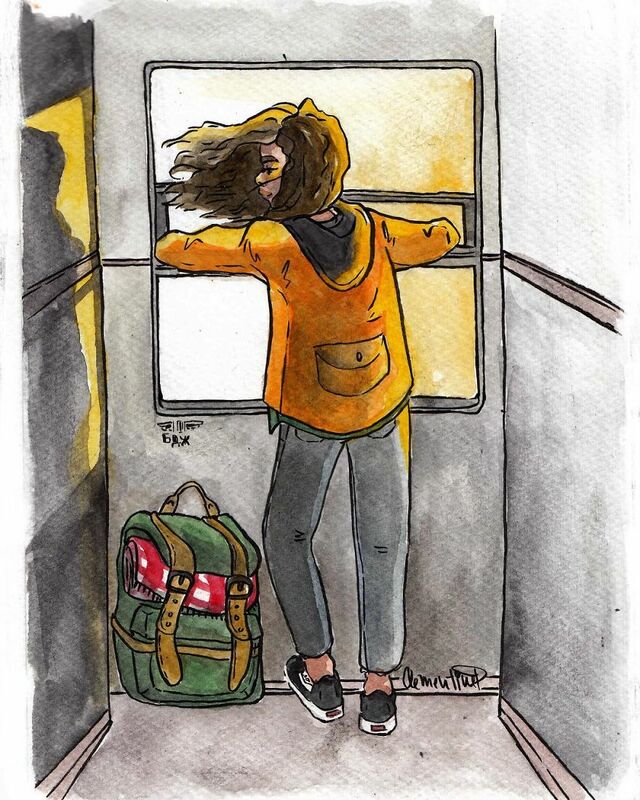 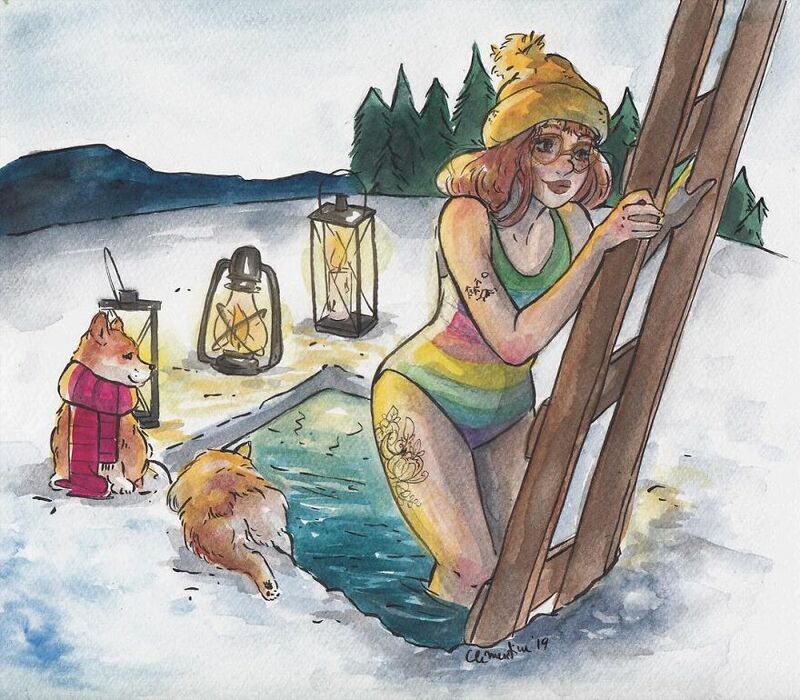 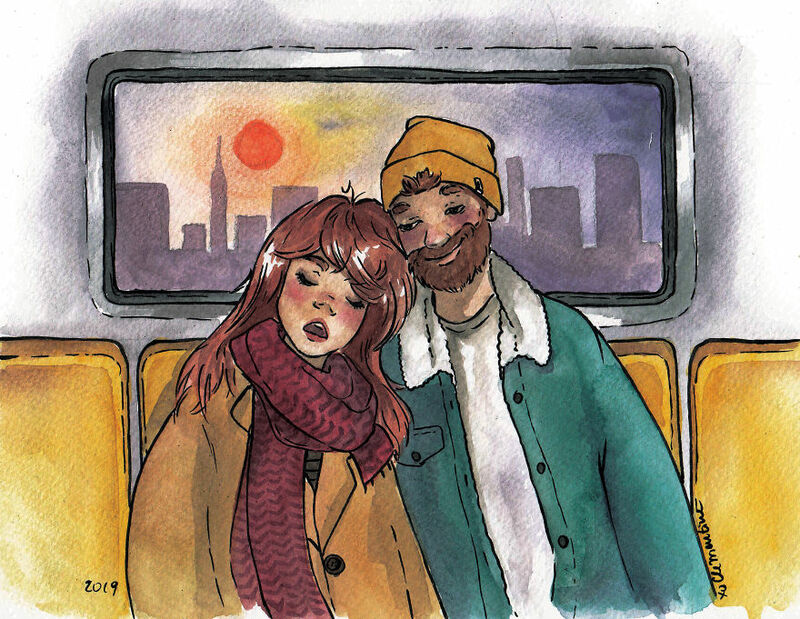 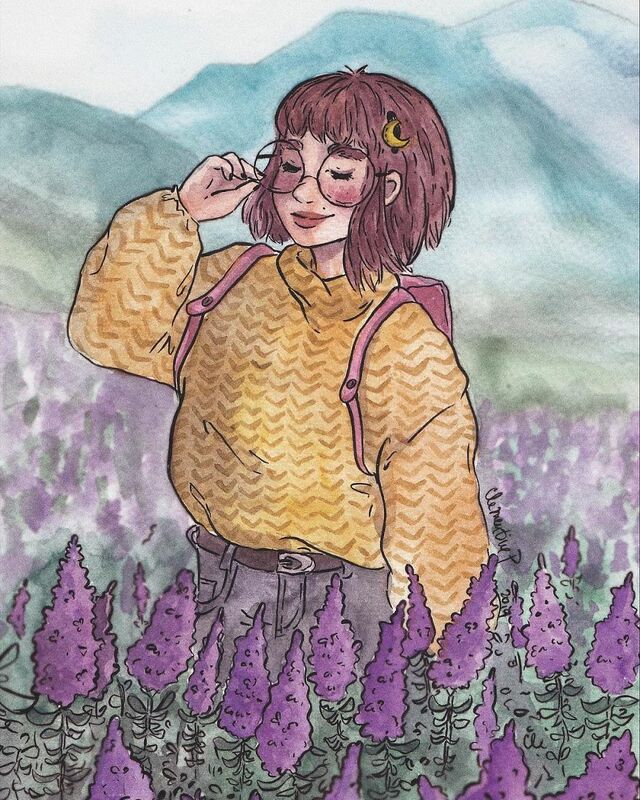 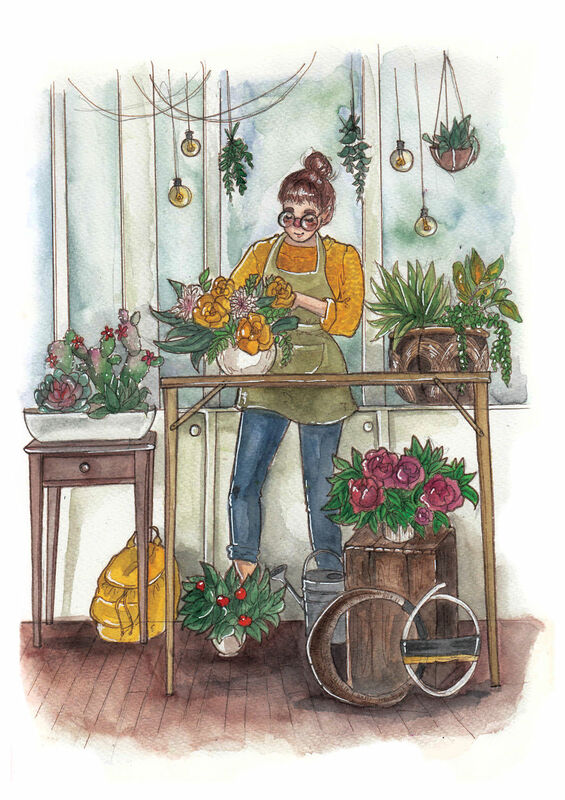 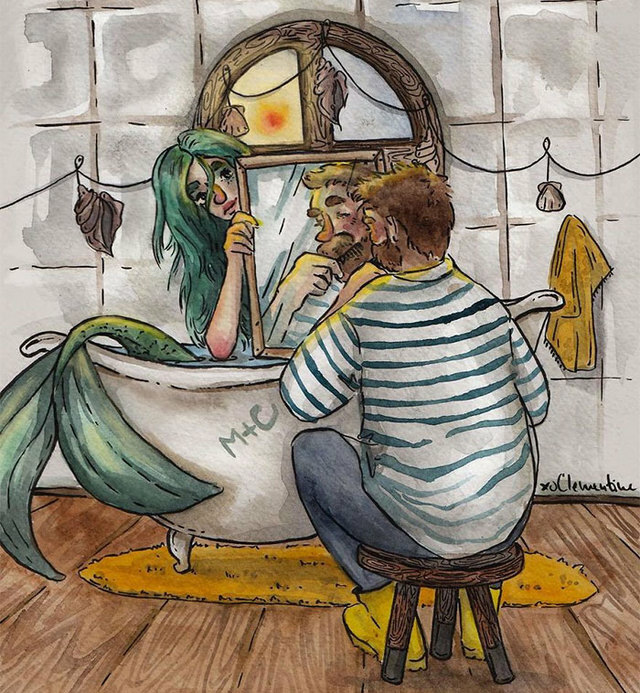 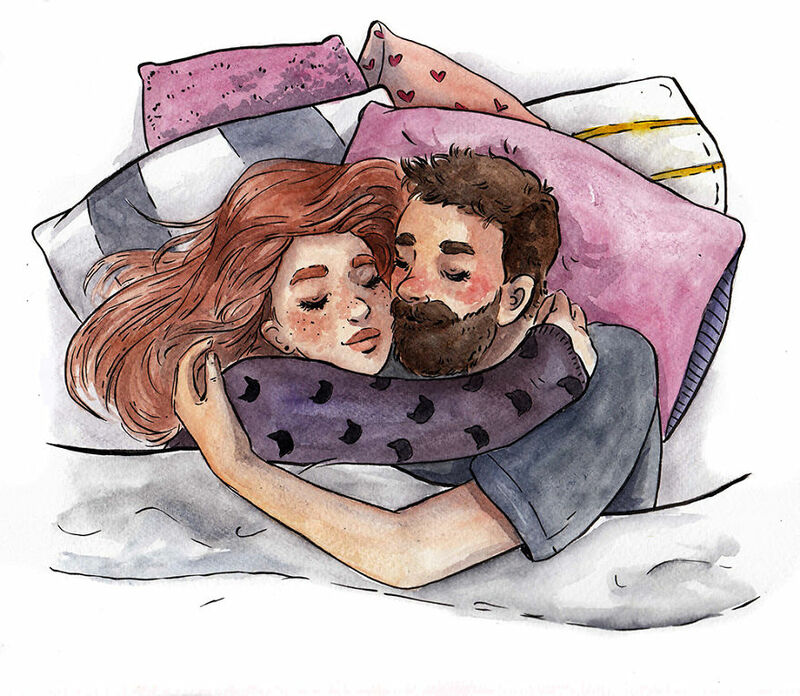 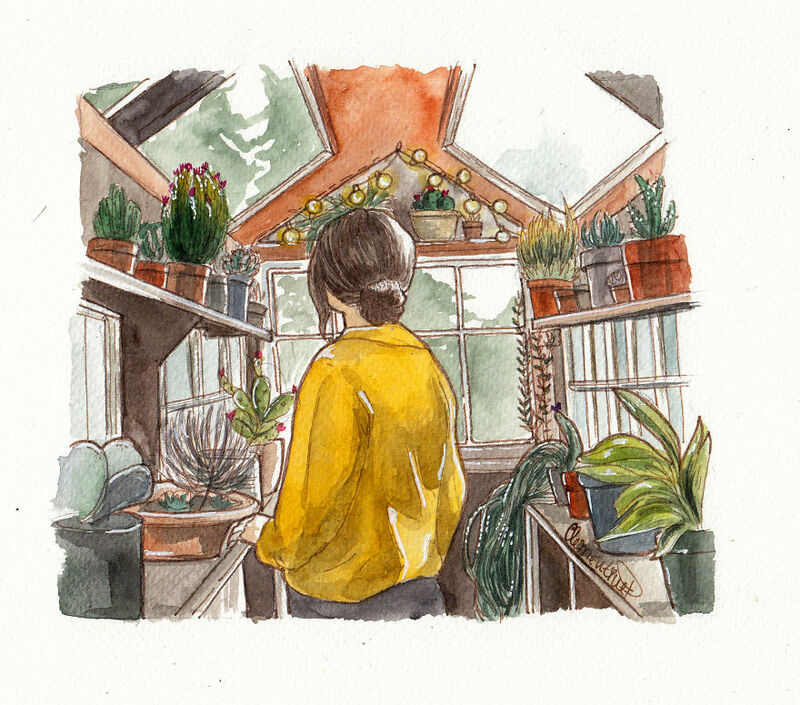 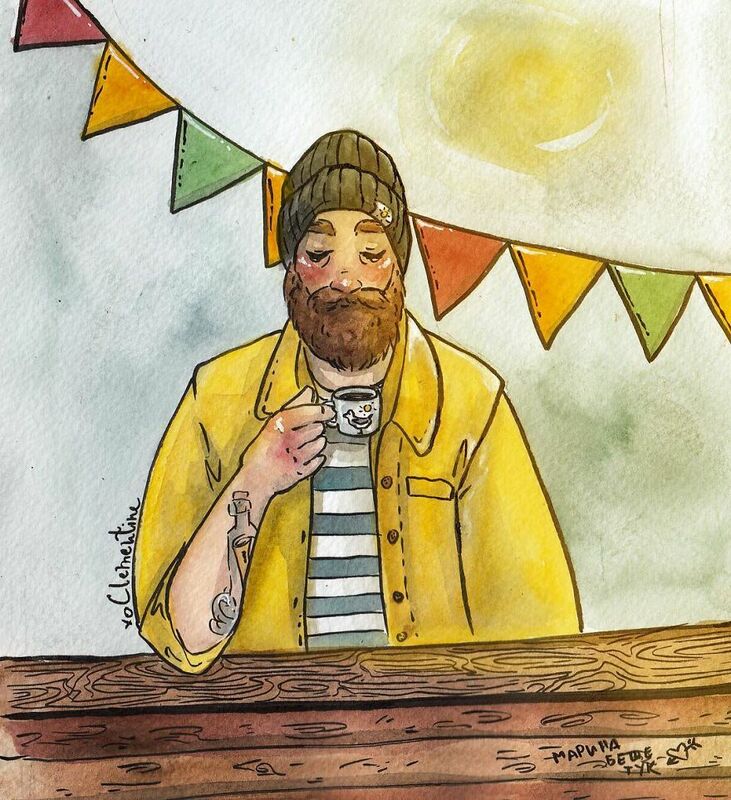 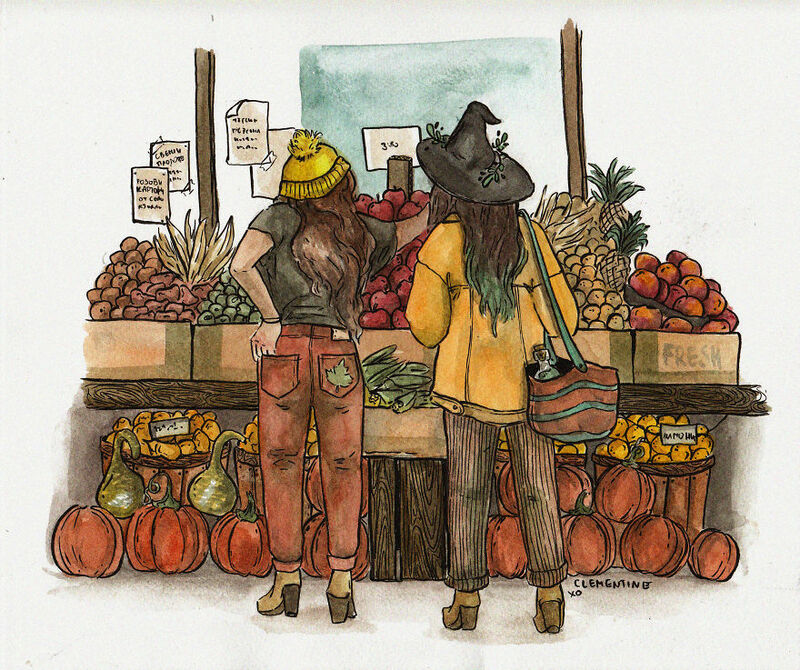 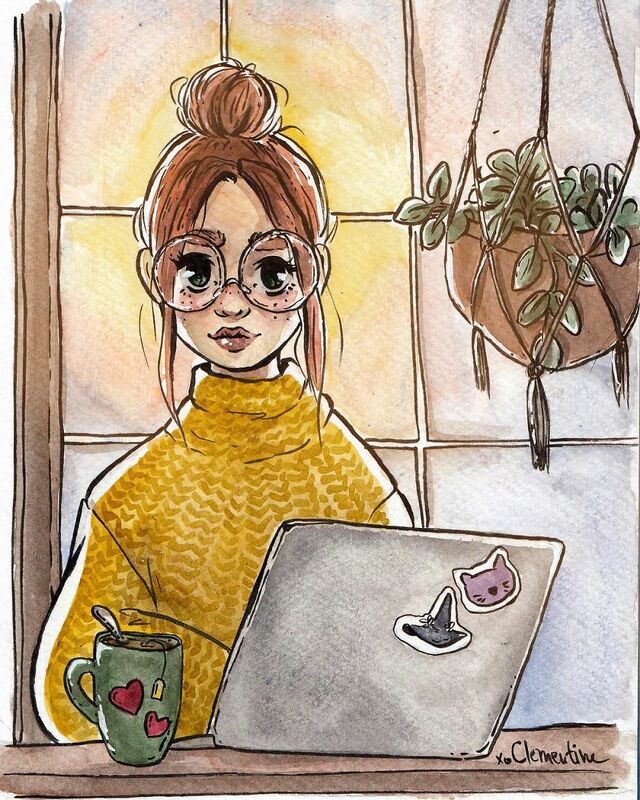 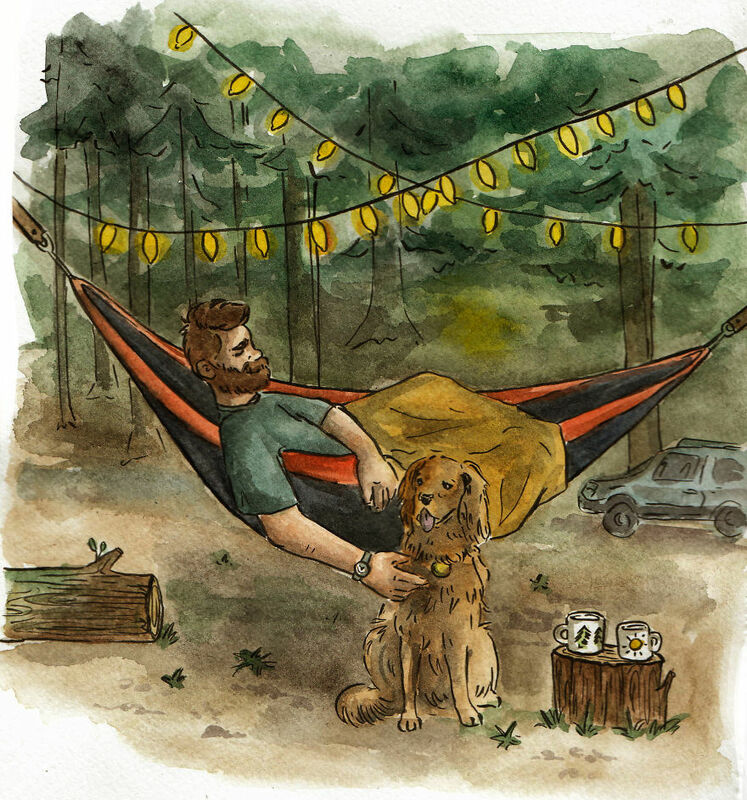 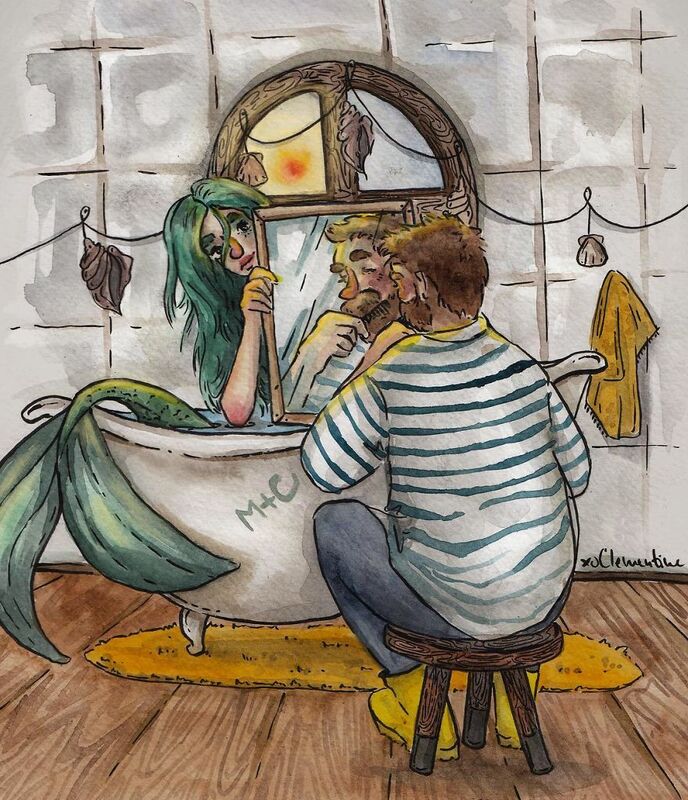 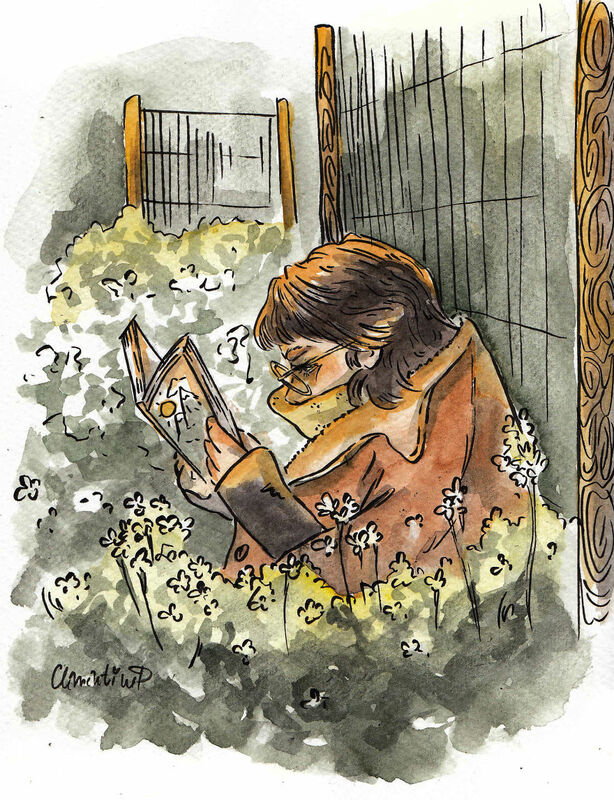 She creates beautiful, cozy illustrations of her life using watercolor and ink and you’ll instantly fall in love. 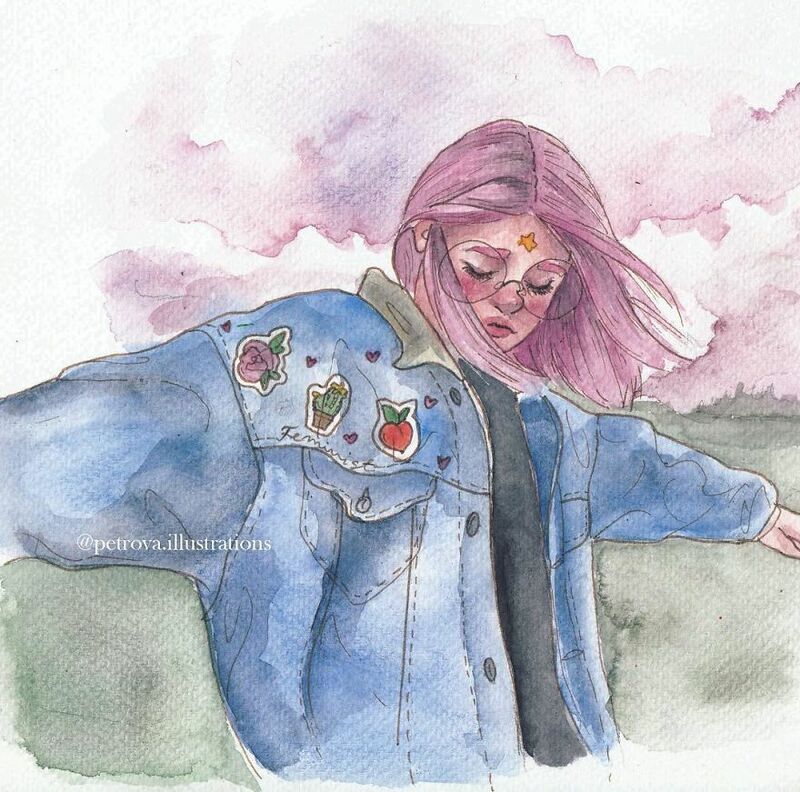 The artist says that between working on projects, she loves making personal illustrations and experimenting to develop her skills. 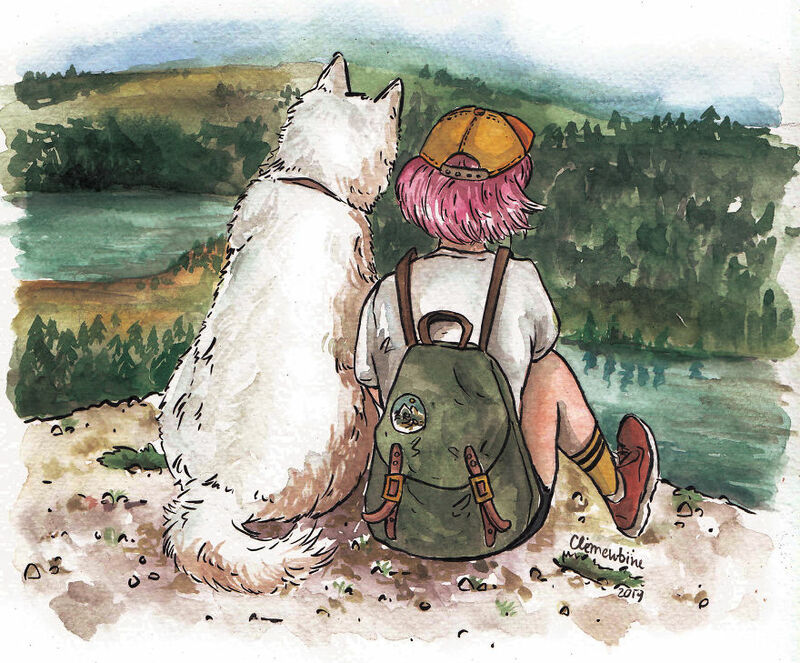 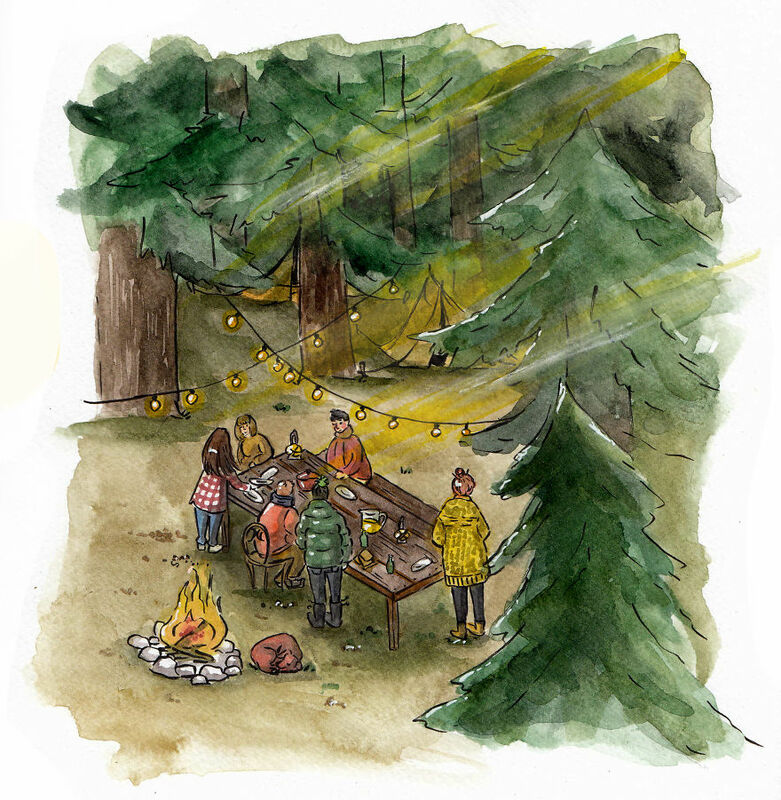 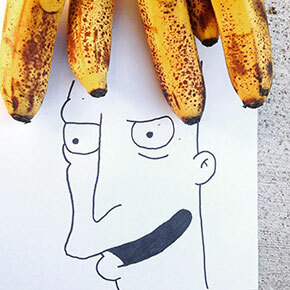 “I started to avoid illustrating just sole characters, and instead, I try to create whole situations, background, and environments,” says Clementine. 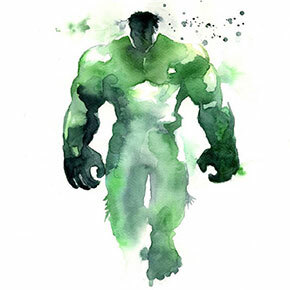 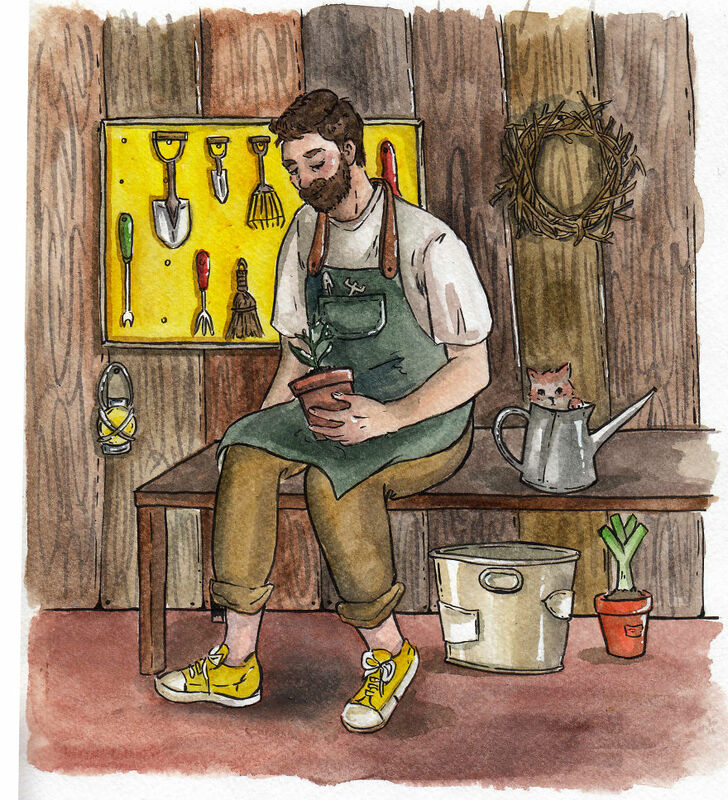 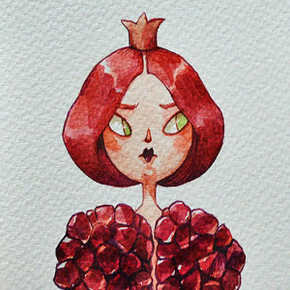 Check out her beautiful illustrations in the gallery below!